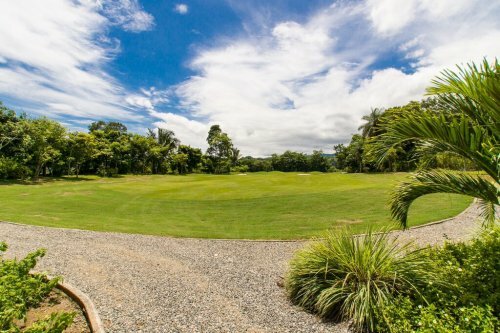 CONDO – 2 Bedroom Ocean View Condo Right On The Golf Course!!! 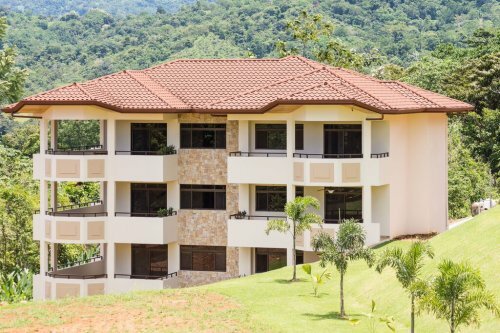 The Model Show Unit in building 2 is available for sale and move in ready. 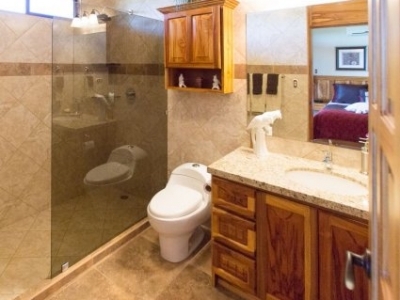 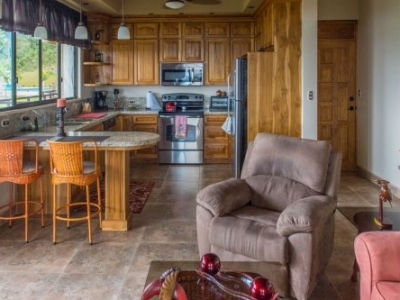 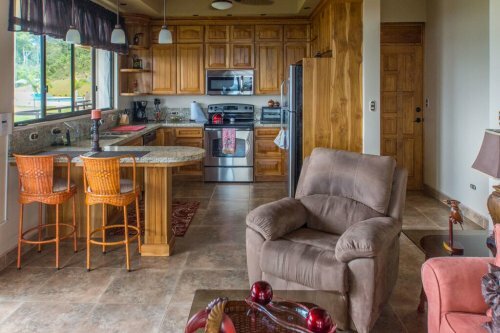 This unit has a sunset ocean view with 2-bedrooms and 2-bathrooms. 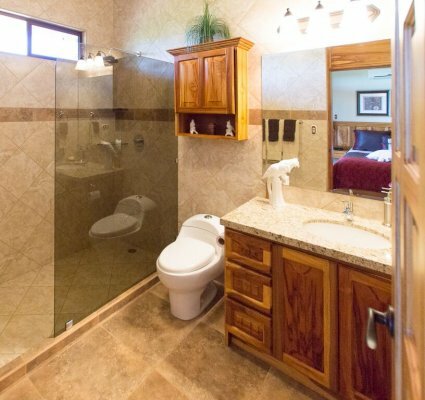 The layout spotlights a master suite, guest bedroom and bathroom, sunset view balcony, and all with “top shelf”” finishes. 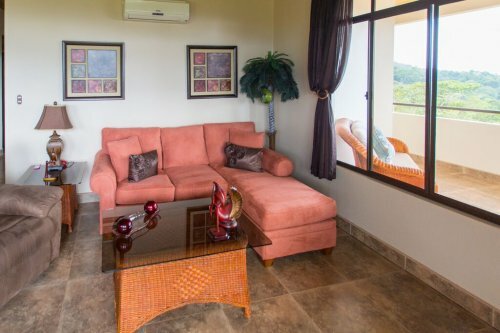 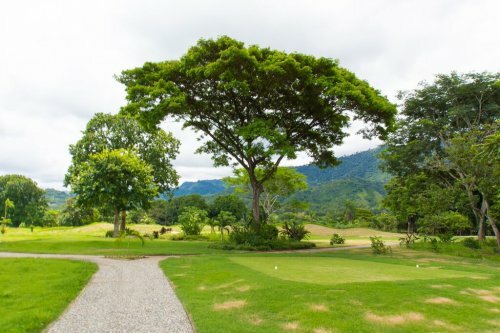 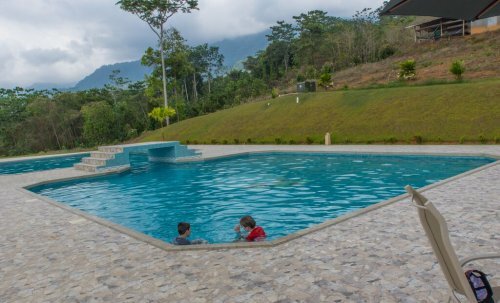 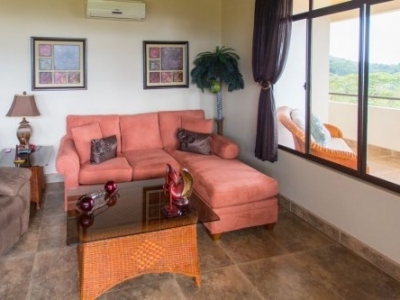 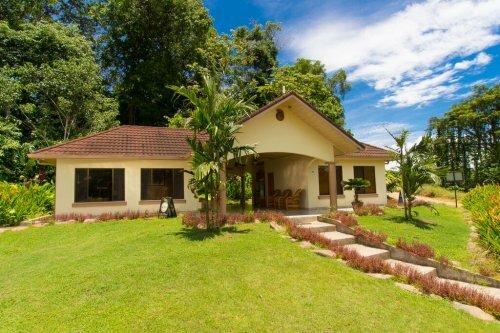 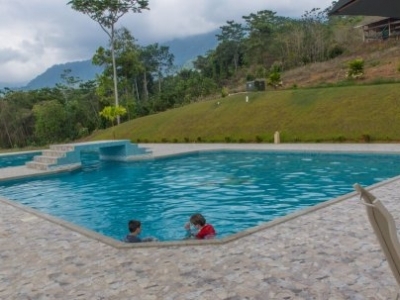 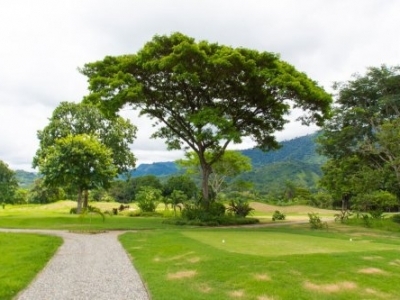 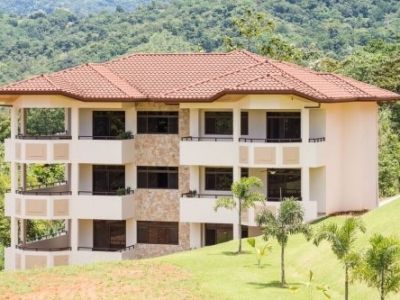 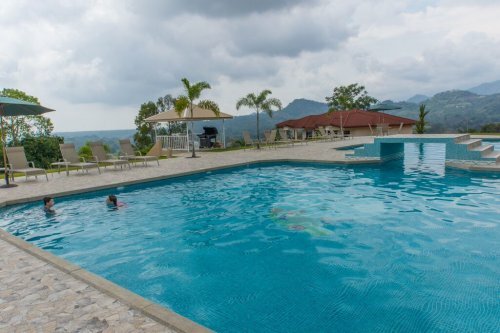 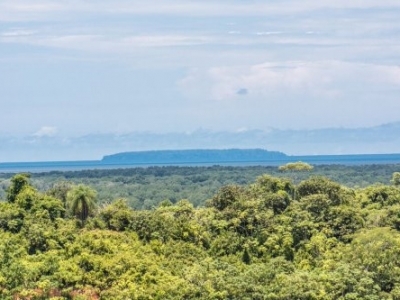 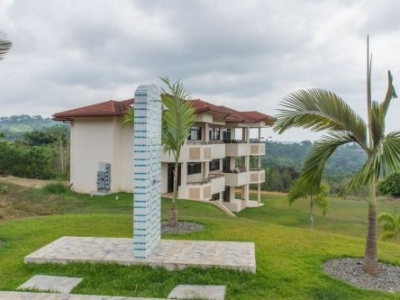 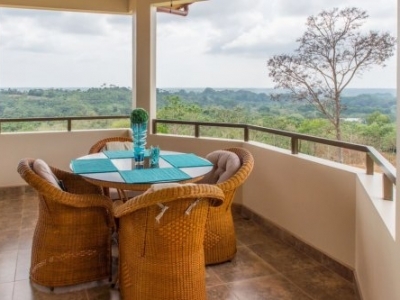 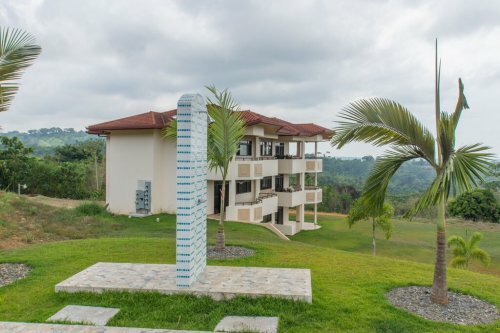 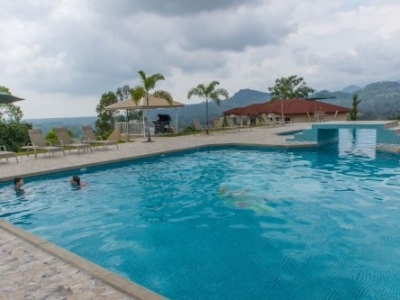 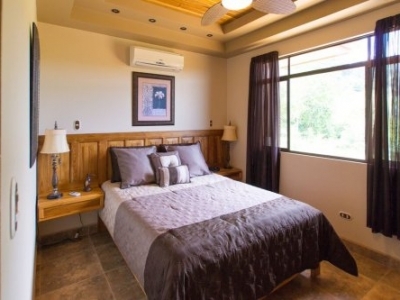 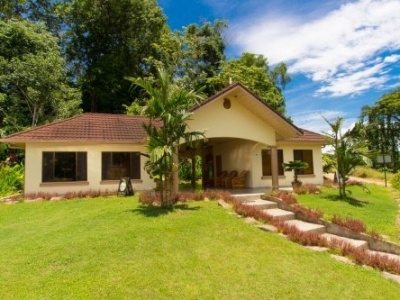 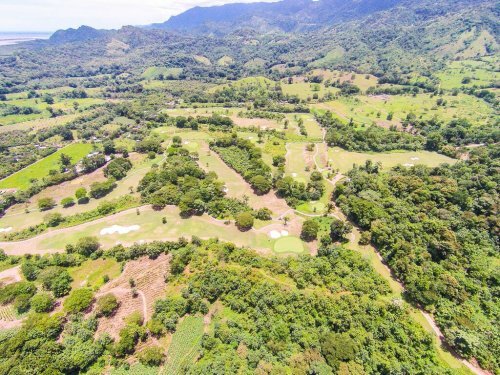 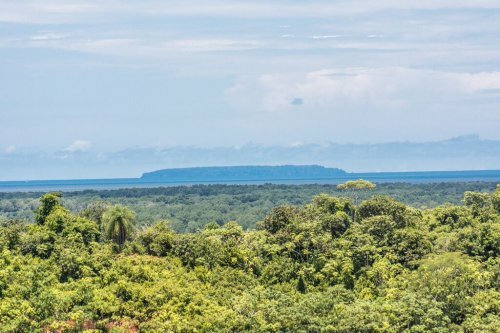 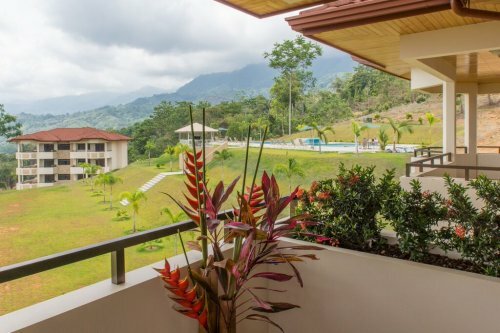 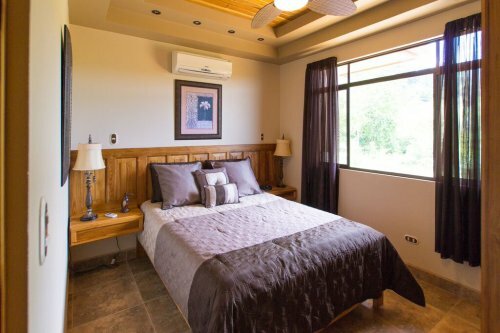 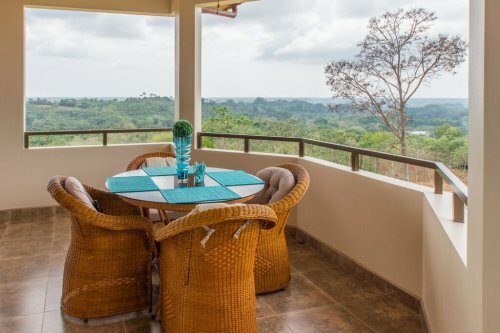 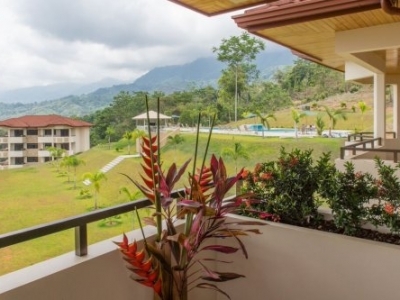 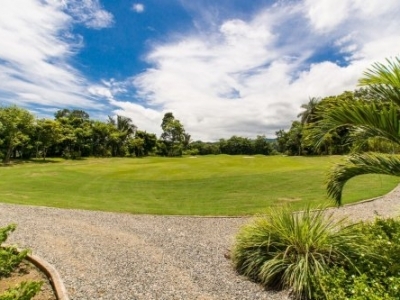 Right in the heart of the action, these suit-case ready fully managed rental properties promise great occupancy potential, while maintaining a fantastic vacation home for your visits to Costa Rica’s verdant southern zone.